Learn how to implement an useful side to side multi select in jQuery. 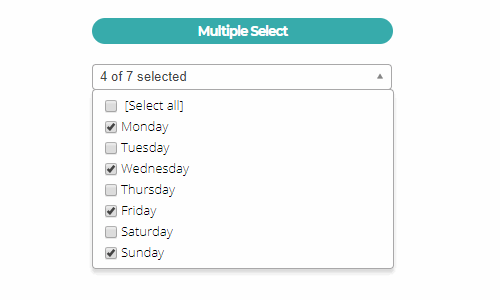 Learn how to convert your tipical multiple selects into awesome filterable dropdown with checkboxes using an open source jQuery plugin. 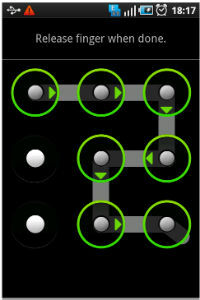 Learn how to provide touch support for jQuery UI easily. 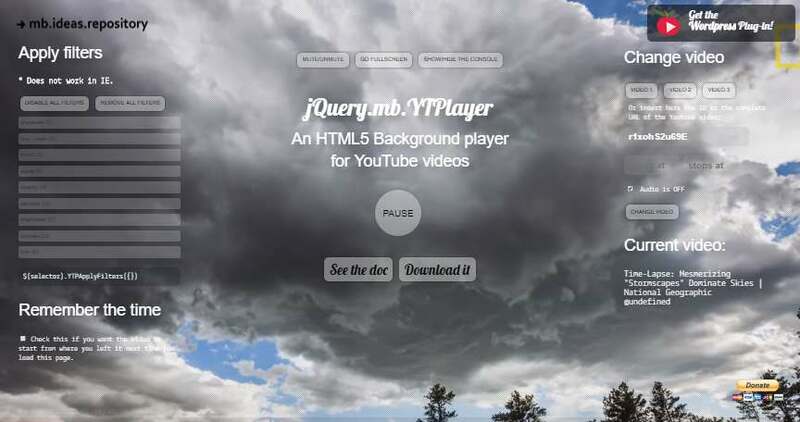 Learn how to implement a video background in your webpage from YouTube using jquery.mb.YTPlayer. 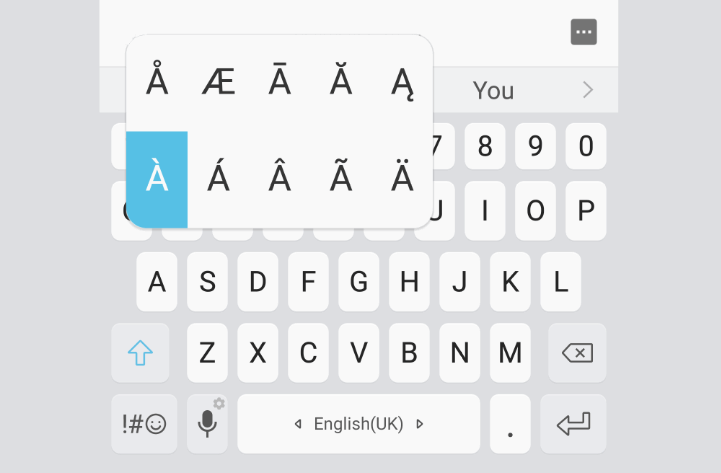 Learn how to open a selector of extra character when long pressing a key on the keyboard (Android and iOS Style) in the Browser. 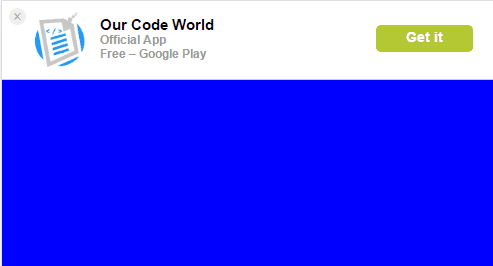 Learn how to create a dynamic banner to promote a mobile app in your website using (or not) a jQuery plugin.